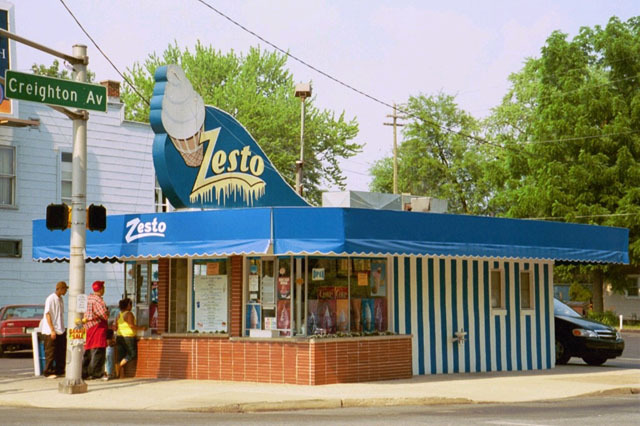 Zesto has proudly served the Fort Wayne community for more than 50 years. 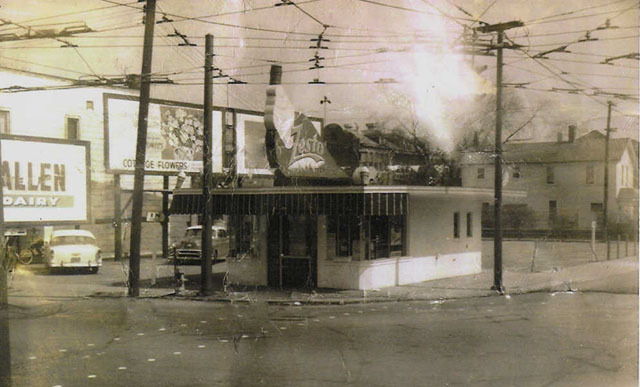 Locally owned by the same family for more than 35 of those years. Many people in the city consider the opening of our stores as one of the first signs of spring.